Samantha Fox has been with UCF Undergraduate Admissions since May 2017. In her current role she works with prospective students interested in the four degree programs offered by UCF’s Rosen College of Hospitality Management. In 2016, Ms. Fox earned a Bachelor of Arts degree from UCF where she studied Human Communication with a minor in Mass Communication. 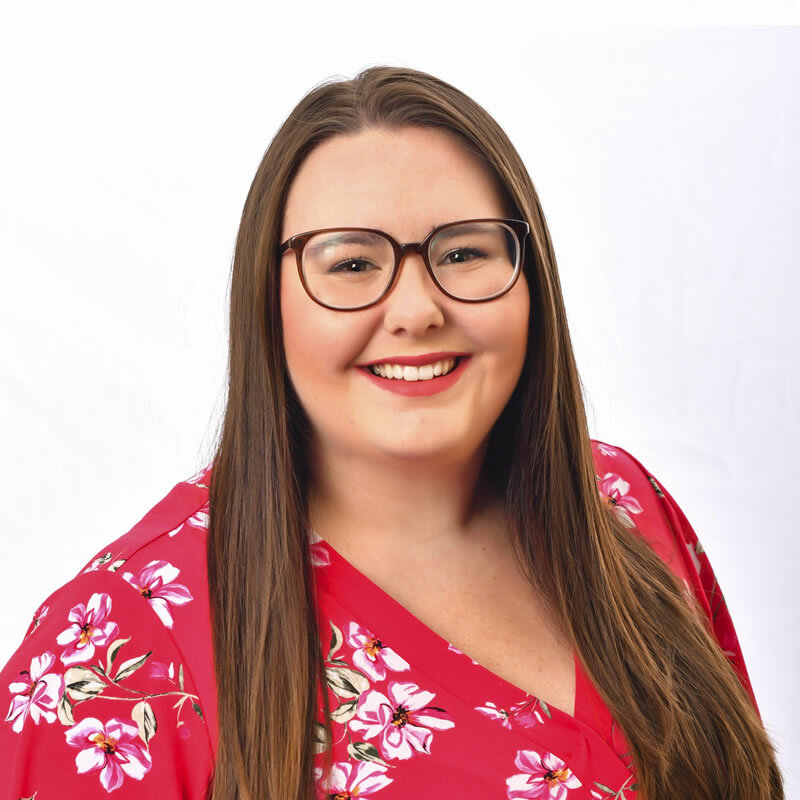 During her college career, she interned and worked with many organizations including Grace Medical Home, the Dr. Phillips Center for Performing Arts, as well as UCF. Ms. Fox enjoys Broadway shows, Disney, and traveling back home to visit her family in New Jersey.